Are you looking for used car dealers in Columbus? Your search ends at Acra Auto where you will find used cars for sale that are reliable, and affordable. Take a few moments to stop in a have a look at our used car inventory.Have you wanted to find an SUV for sale near you? Do you like having more space in your car for seating and cargo room? If so, we have a 2017 Dodge Durango for sale that is sure to be pleasing to the eye and your wallet. This dodge SUV is All Wheel Drive, eight-speed Automatic, and a 6cyl Engine. What a beauty this SUV is. Are you looking for an SUV with 3rd-row seating? This one has seating for up to 8 passengers, and if you have small children who still require a car seat or booster seat, then having all this room will make for a more pleasant ride for everyone. Besides the 3rd row seating which also allows for more cargo space when needed. 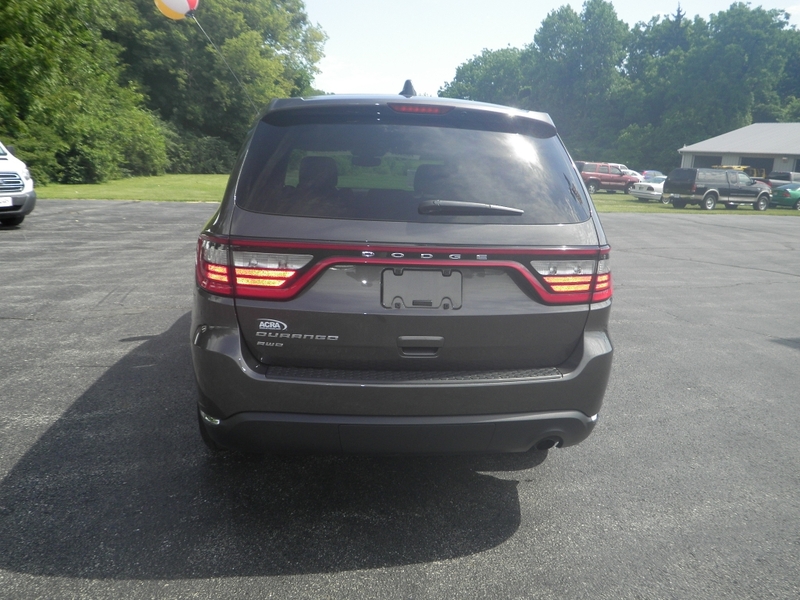 This Dodge Durango has some other nice features which include Onboard Hands-Free Communications System for safety and keeping your hands on the steering wheel, Auxiliary Audio Input for all of your music and books that you have downloaded or for apps, Electronic Messaging Assistance to aid you with sending and replying to messages without using your cell. Bluetooth Connection for making and receiving calls, an Automatic Climate Control, so everyone is nice and comfortable. There is also Electronic Stability Control, Rear Heat / AC for the passengers in the rear, AM/FM Stereo, Steering Wheel Audio Controls to keep those hands on the wheel, Center Console and Arm Rest for keeping your insurance information and any other relevant information you need to keep handy, and much more. If you want more seating for the family, you can't go wrong with purchasing an SUV; it gives you space, and seating you need for your family and friends. When it comes to deciding what you want to buy you think about all the things you need in a vehicle, then once you decide what you want, then you start looking for it. 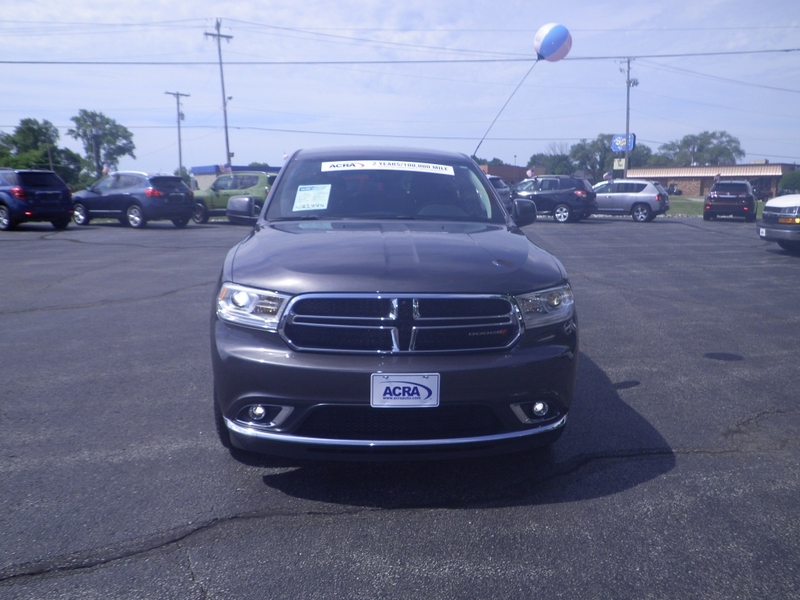 If you are looking for a quality used car, you should stop by our dealership at Acra Auto, and take a look at our selection of vehicles we have for sale at our dodge dealer Columbus. 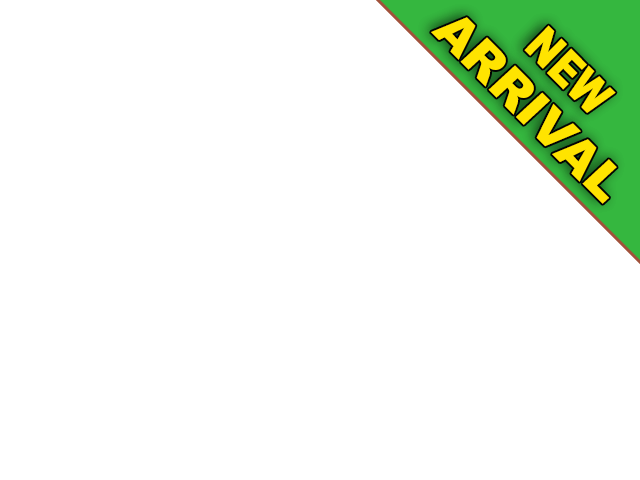 So whether you are on a budget, or looking for something very nice, we have cars for everyone. If you need to save money on a car, we can show you what we have for sale that is within your budget. No one wants a car payment that is too high. If you know what kind of payment you can afford, let us know so we can help you find the right car for you. We can show you the makes and models of vehicles that you can afford. You can take those cars out for a test drive and see how they feel to you. Stop by and see us today at Acra Auto.